Playfield graphics reproduction from a 1972 Nishijin Pachinko machine. 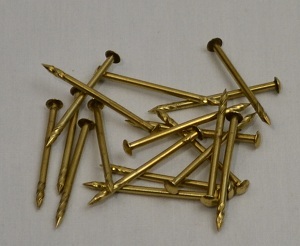 17.5" x 22", this replacement will fit perfectly on nearly any mid 60's through late 70's mechanical pachinko machine model. This background is commonly called "Clouds". 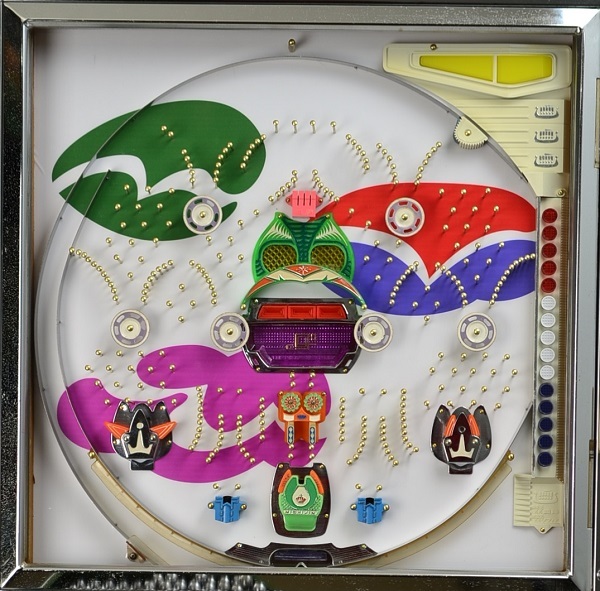 Treat yourself to the brilliant colors your pachinko machine deserves with this high-quality professionally restored popular playfield graphic.